Kate grew up in the wild and beautiful Devon countryside. After studying Philosophy at Durham University and the History of Art at the Courtauld Institute of Art, she worked as an international art consultant. She is married to a pilot, and lives with her family in the Middle East. 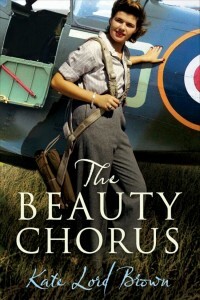 Her debut novel ‘The Beauty Chorus’ was inspired by the many hours she spent on airfields in the UK, and the experiences of pilots in her family during WW2. 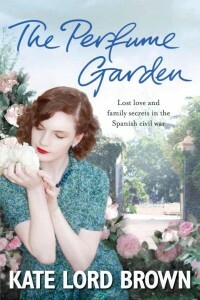 Her second novel about the Spanish Civil War, ‘The Perfume Garden’, draws upon the years she lived in Spain, and will be published in June 2012 by Atlantic. 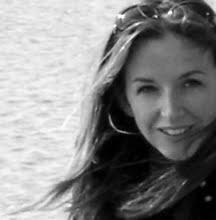 Kate is just completing an MA in Creative Writing, and planning her PhD.